We safely arrived home in Oman after a wonderful experience in Nepal. 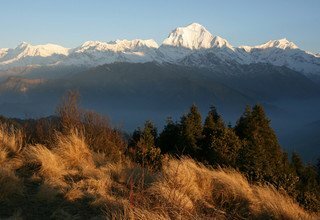 Thank you very much for the arrangements during our trip in the beautiful Annapurna region. It was truely great! Special thanks to your nice guys, Ashta Lama and Anik and the others. They are very nice and careful guys who made all arrangements nicely and in a friendly manner.